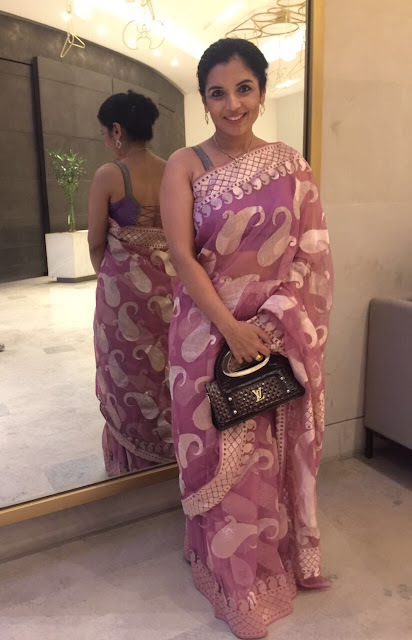 After a long time, I wore a saree last evening. It is from my old collection. I have already put the same on the blog here and here earlier. Below I paired it with different blouse and jewellery. I should wear sarees more often. I have a picture Sarod Maestro Ustad Amjad Ali Khan earlier here. 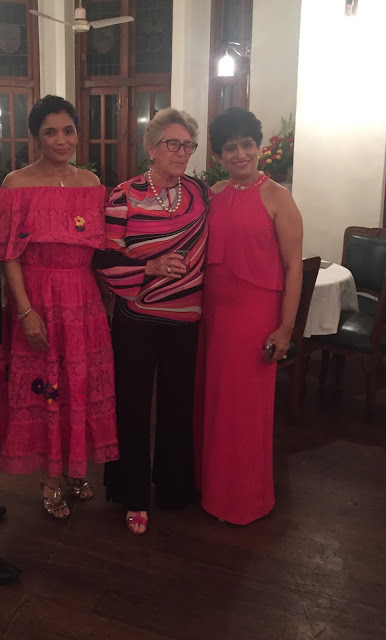 When I had travelled to Mexico, last year, I picked up many traditional Mexican dresses. They are really comfortable, cool and chic. I have worn some of them earlier like here, here, here, here, here, here, here and here. I have really enjoyed wearing them and want many more of them in my collection. Of late, I have realised, I do not enjoy shopping in malls. It is the same old brands and same designs world over. What I enjoy is shopping in boutiques stand alone stores and some local shops that sell local fashion. They are exclusive. I am done with malls and brands. Below is one of my another Mexican dress in my favourite colour. It is hand made, hand embroidered and has lots of lace and rich fabric. What do you think of it? 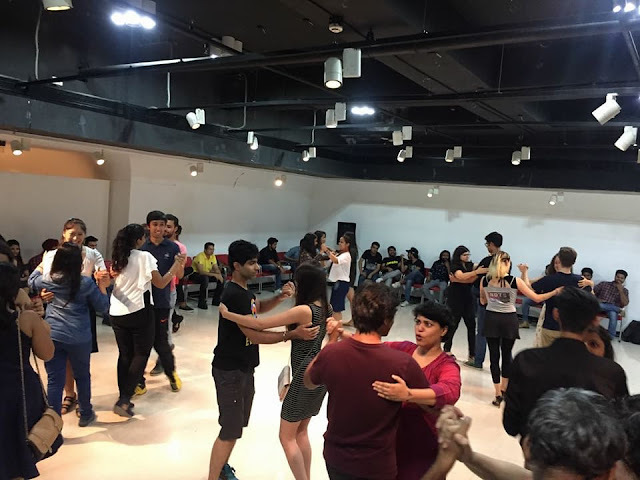 It was a Tango workshop in Institute Cervantes. It was El Dia and there were so many participants to attend this workshop for beginners. See my last year pictures here, previous year here and some more previous years pictures here, here and here. 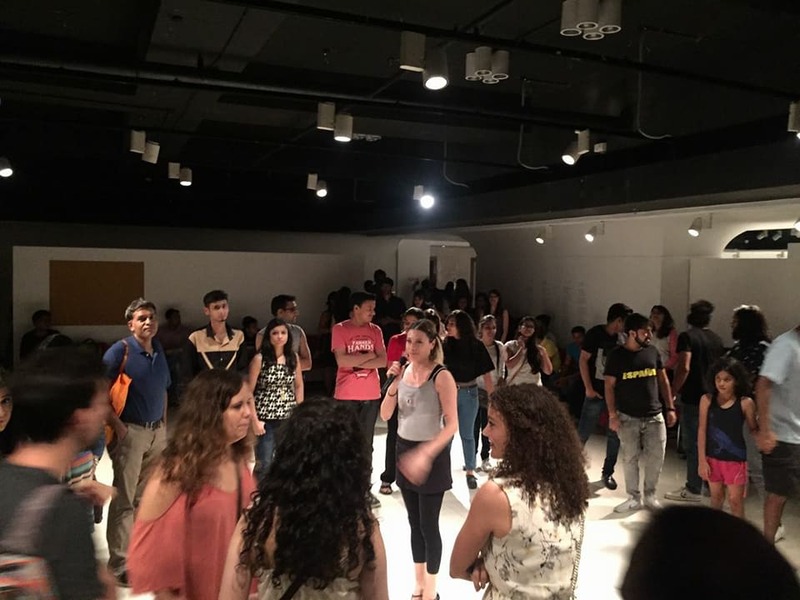 It was interesting to see the enthusiasm of the participants. 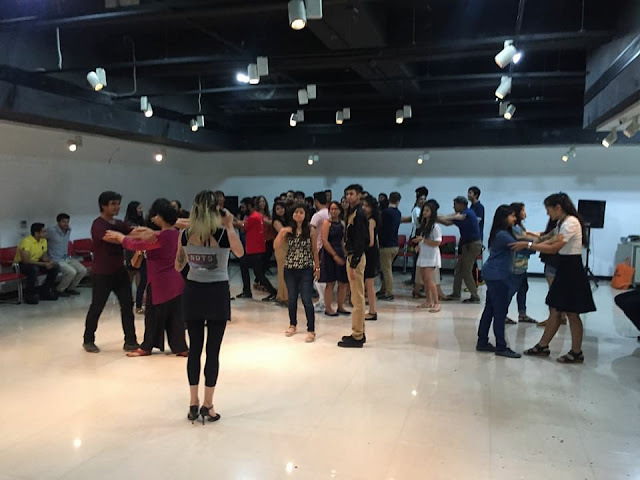 This was my fifth year teaching tango in El Dia. Maia, visiting member from NDTS is also wearing NDTS Tshirt. Tropicana Essentials caters to those people who lead a very busy lifestyle with hectic schedules. 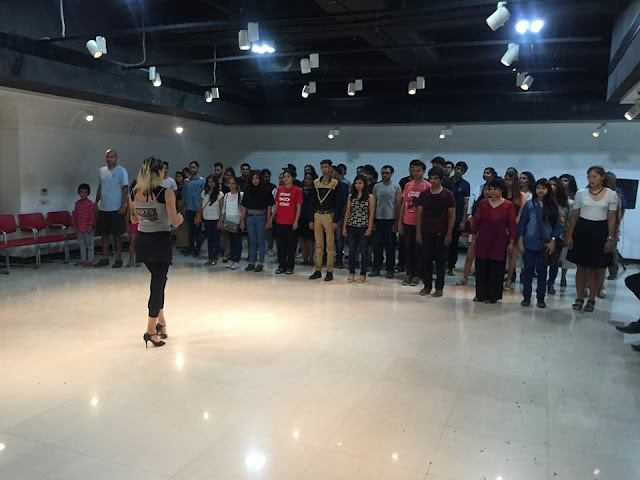 These people are conscious about their health and nutrition but cannot modify their lifestyle or their timetables. 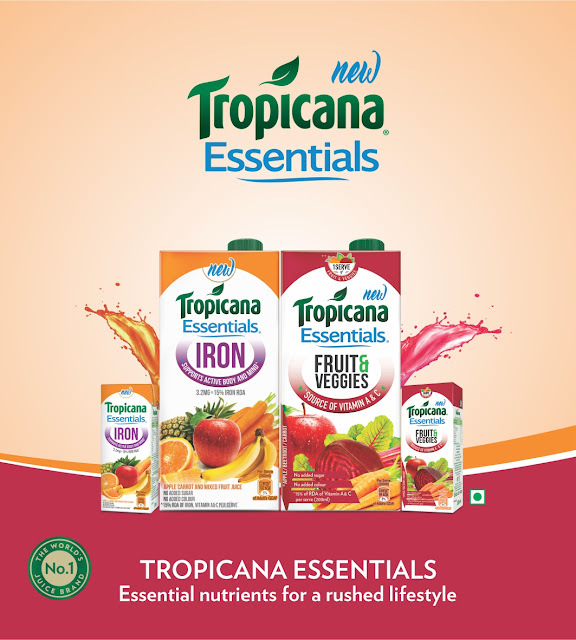 Keeping this in mind, Tropicana Essentials has launched a special blend that is made from blending exactly the right quality and quantity of fruits and vegetables. Not only that but they have gone a step further and have fortified it with vital nutrients. It is like consuming a magic potion that has been crafted meticulously only for the purpose of providing essential nutrients and a range of health benefits and targeted nutrition. The young generation is a generation of go-getters. They want to address to health and fitness but seldom have time for it. 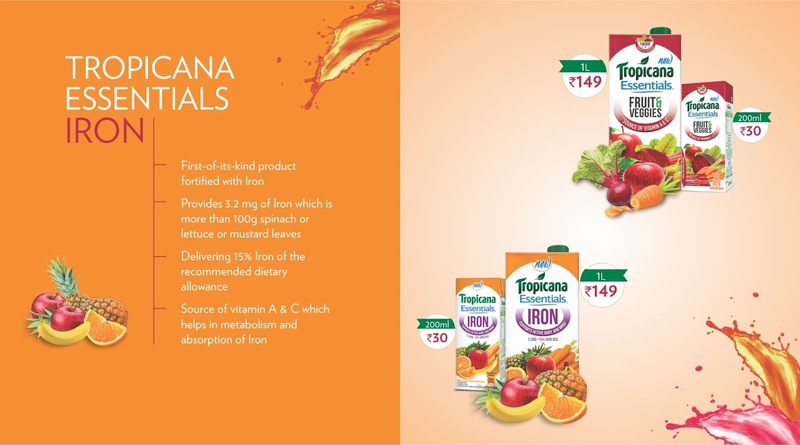 In this scenario, Tropicana Essentials helps them to address nutritional deficiencies in their diet and get health benefits. 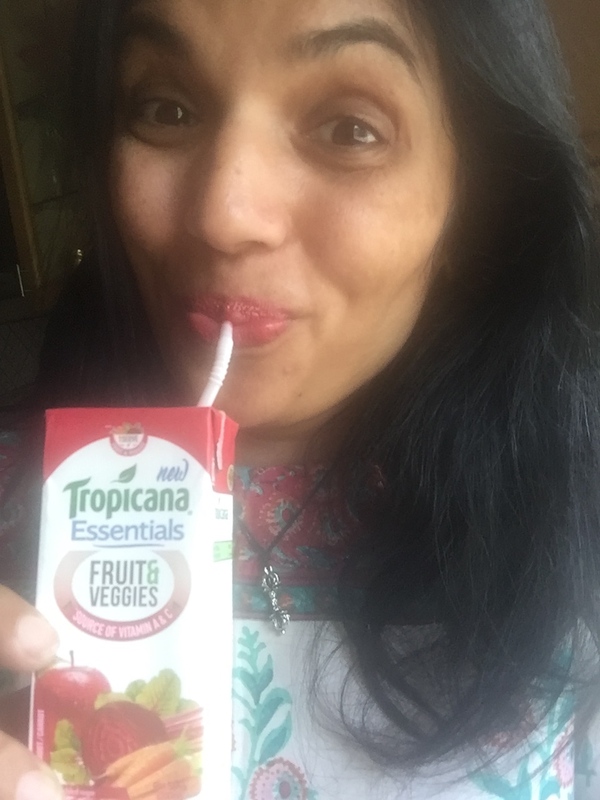 Tropicana Essentials range is very different from Tropicana 100% & Delight. Many times, if you lead a frenzied lifestyle, you start feeling low on energy and feeling tired. It is a clear symptom of iron deficiency. Tropicana Essentials Fruit & Vegetables is a combination of the juice of fruits and vegetables. It is a rich source of Vitamin A and C. Added to that you get iron in this which is equivalent to having 100 gms of spinach. Iron helps to keep mind and body active. Vitamin A helps in normal metabolism and Vitamin C helps in better absorption of Iron. 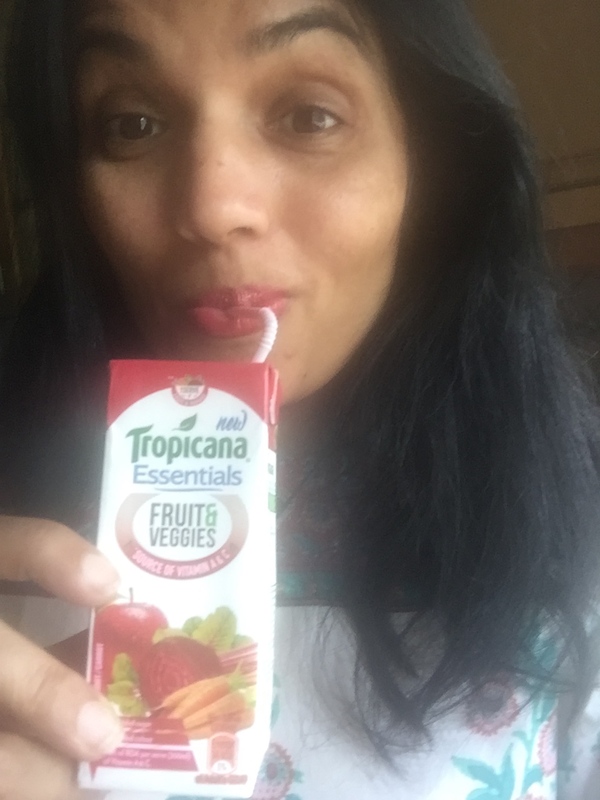 Ever since I have incorporated Tropicana Essentials in my everyday intake, I have noticed a change in my energy levels. It has helped me in maintaining a holistic and healthy lifestyle. My whole family enjoys its benefits. Vitamin C has clearly boosted our immunity levels. I have been ordering my daily supply of Tropicana Essentials from Amazon. Do not get me wrong. Tropicana Essentials is not a supplement. Nor is it medicinal. But it helps to add nutritional value. It is delicious. Women do need iron. In fact, everyone needs to consume fruits and vegetables. These products are missing in our daily intake. Kids run away from having fresh fruits. This is where Tropicana Essentials steps in and helps us. This range has recently been launched in India. It can be given to kids also. There is no Added Sugar or colour in it. It is completely safe as it comes in a tetra pack, which ensures freshness and safety. In fact, it is an easy & convenient way to get the goodness of fruits and vegetables on the go. It gives the essential nutrients, which may get missed in today's rushed lifestyle. It is recommended to have 5 servings of fruits and vegetables in a day. 1 pack of 200 ml fulfils your requirement of 1 serving of fruits and vegetables. It is first of its kind of juice that is fortified with iron and is a rich source of Vitamin A & C. It delivers 15% iron of the recommended dietary allowances. I think it is a very convenient way to have iron, which is an essential nutrient. So boost up your energy levels and your metabolism by incorporating this as a part of your daily intake.